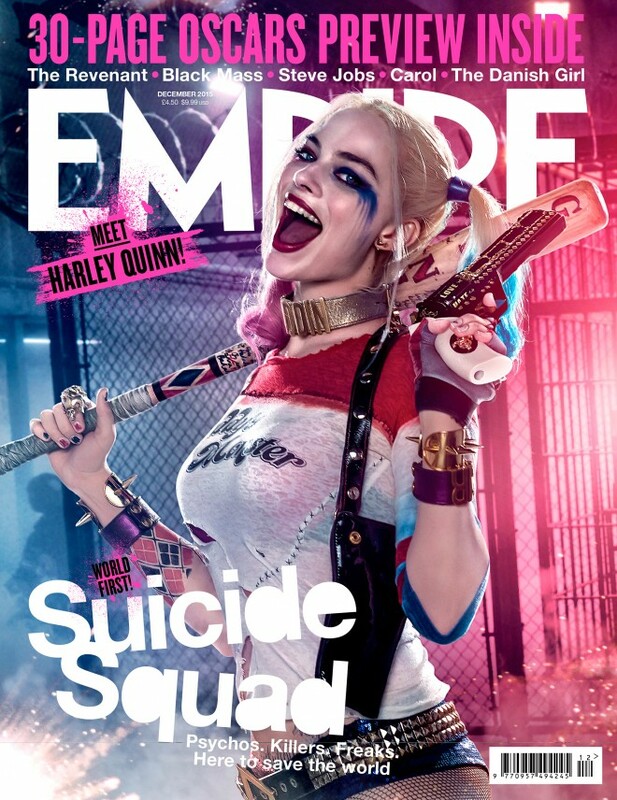 Just in time for Halloween, we’re excited to see this superfan has gone all out on her Harley Quinn costume! 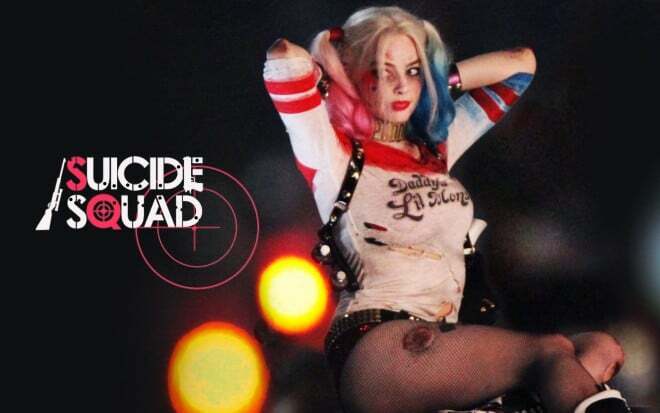 And instead of the traditional Harley we’ve seen year after year at Comic Con, she went a new route and followed the upcoming Suicide Squad to get a punky, dirty, battle-torn vibe. Watch FireLinedWithLace’s tutorial on YouTube and share your Halloween looks on our Facebook page!